The Union Camo 1/4 Zip is a lightly brushed fleece pullover featuring our all new UNION CAMO design that will be worn in Augusta. 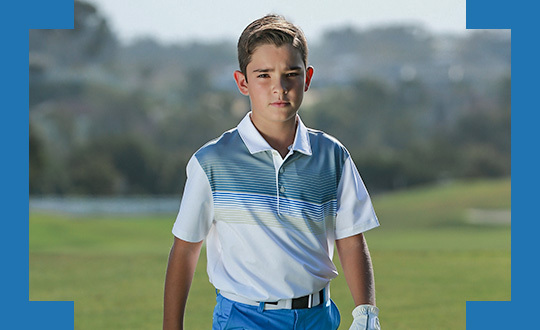 It's built with moisture wicking fabrics to keep you dry and comfortable but most importantly pumped to tee it up and matching your favorite golfers. 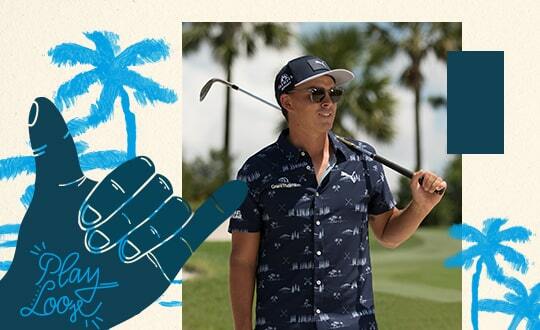 As camo continues to trend across fashion lines, the UNION CAMO Collection by PUMA Golf focuses on texture and clean lines to create a youthful yet refined look, while paying tribute to the memorable atmosphere alive each April in Augusta. 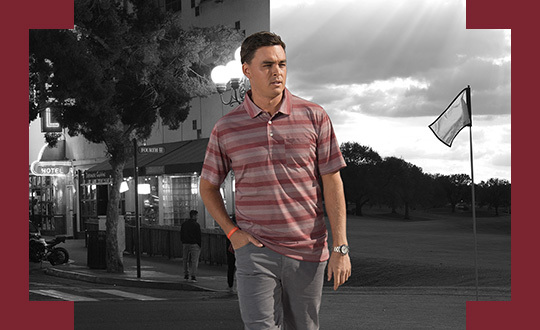 Our particular camo pattern is built through layering the outline of the US and Georgia to come up with our one of a kind PUMA Golf camo design.